Your loved ones are special and they deserve something really special every time you gift them. 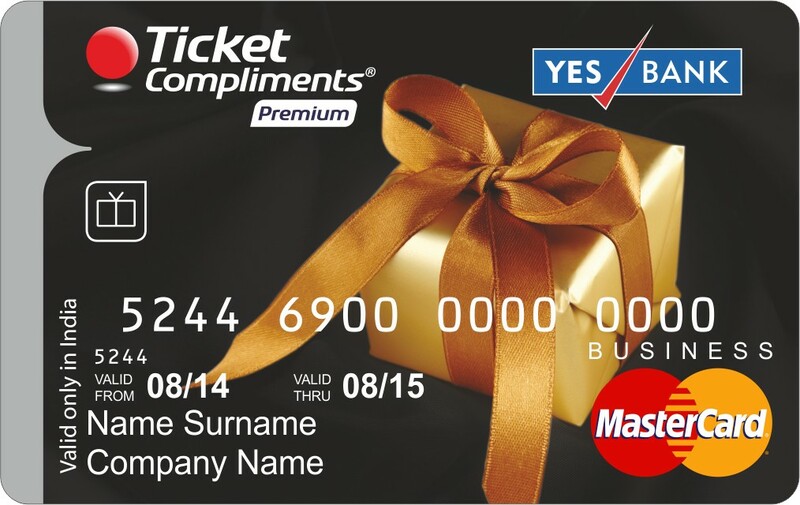 So gift your loved ones the ultimate freedom of choice with the new Yes Bank Ticket Compliments Premium Gift Card. 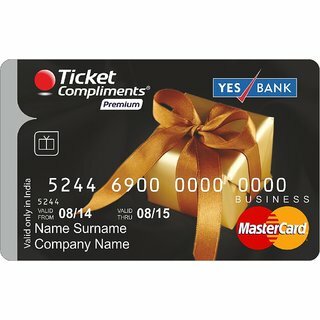 Ticket Compliments Yes Bank gift card is one of its kind gift card which upon use provides a benefit every time one spends. 1. 2% benefit* on every spend done at any of the select Ticket Compliments Premium affiliated outlets. *Benefit will be provided by Edenred post settlement of the transaction by the outlet. Terms & conditions apply. Shopping on gift card has never been so rewarding.